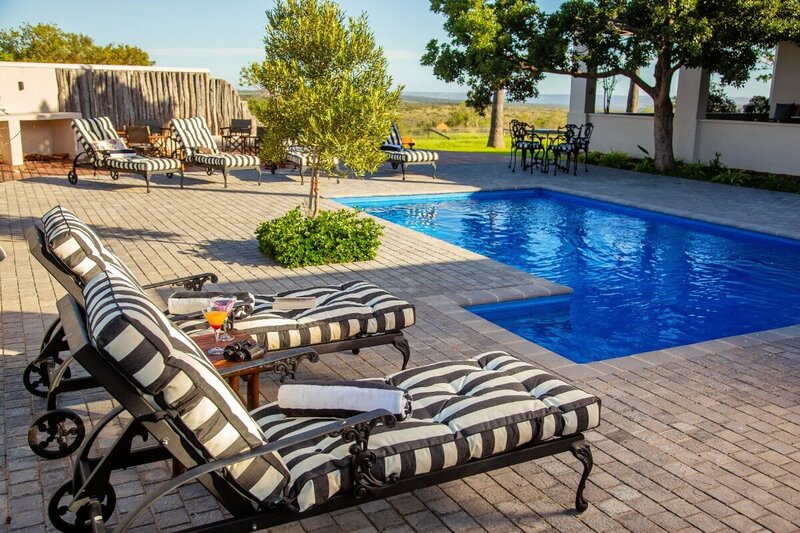 Mills Manor is an exclusive-use home style villa offering an idyllic and private safari getaway for families or small groups. 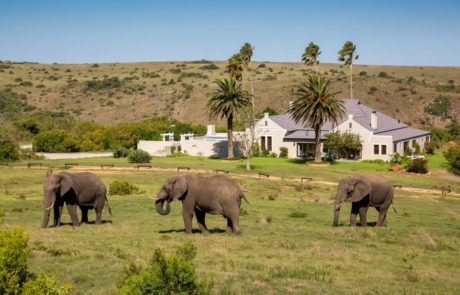 The villa has a relaxed home-away-from-home ambience and comes with a private game ranger and vehicle, chef and housekeeper. 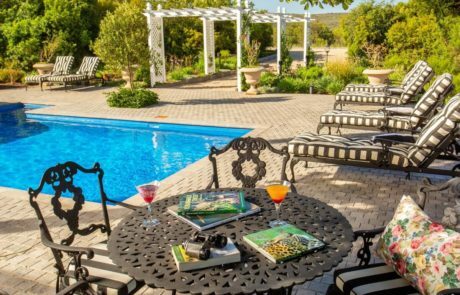 This 100 year old villa is an historic farmhouse – happy home to generations of families. 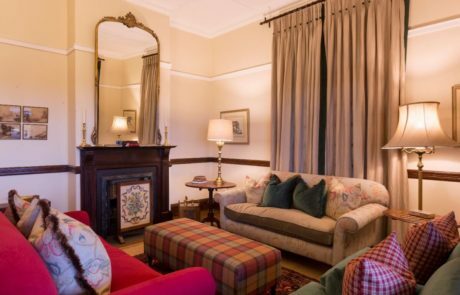 The gables, high ceilings, large rooms and wide wrap-around veranda are typical of the Edwardian farmhouses of the region, built at a time when high wool prices and the ostrich feather boom allowed farmers to build stately family homes. 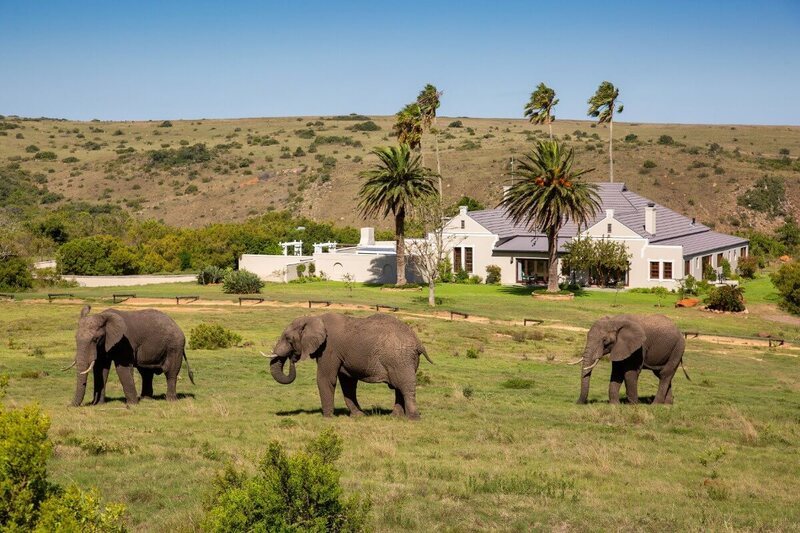 The villa is set on a hill overlooking a waterhole, which means that game viewing continues even after game drives. 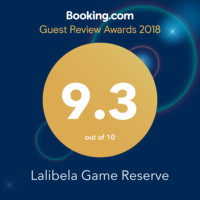 The Big Five and other game species are free-roaming throughout Lalibela and the waterhole at Mills Manor attracts regular visits from thirsty animals. Facilities inside the villa include a welcoming bar, spacious lounge and gracious dining room. Outside there is a swimming pool and sun deck, a large fire pit and barbeque area where al fresco dinners can be served under the African sky. The wide, shady veranda offers cool respite from the sun and a place to relax between game drives. 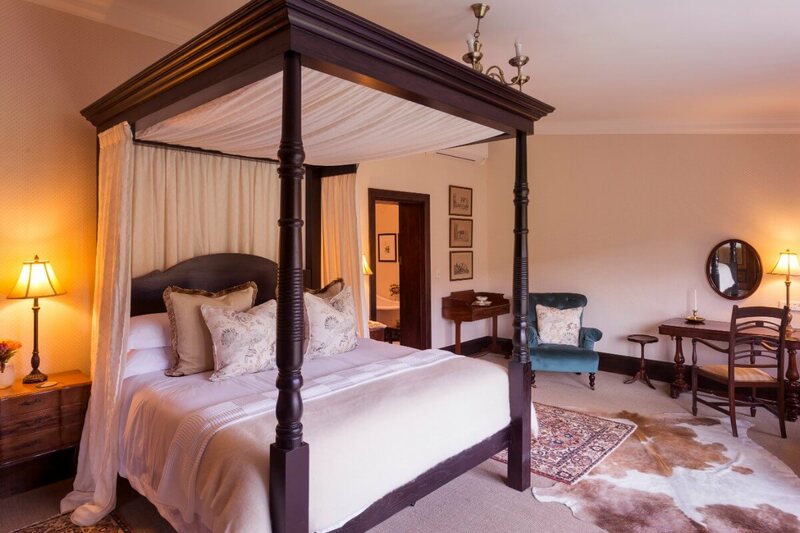 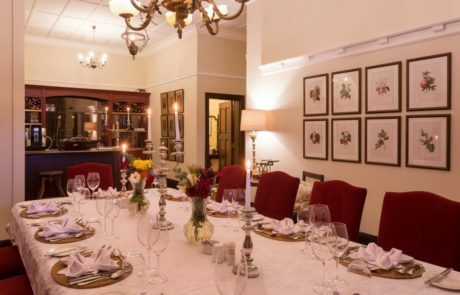 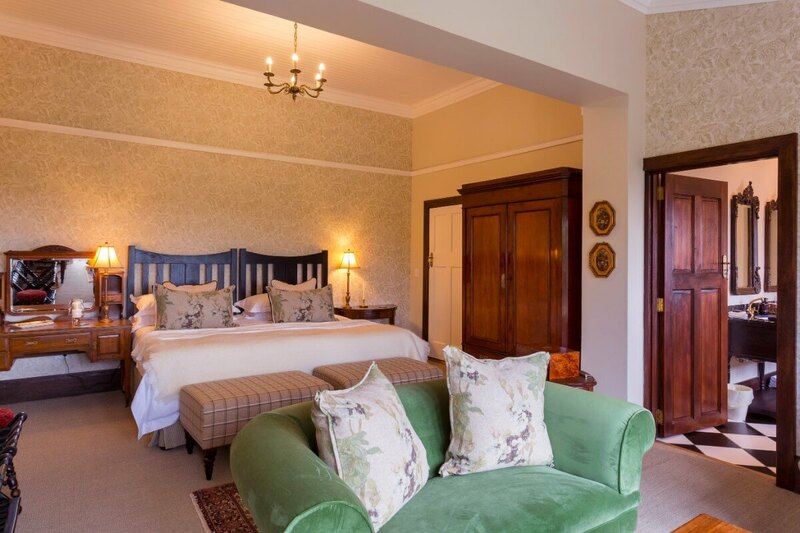 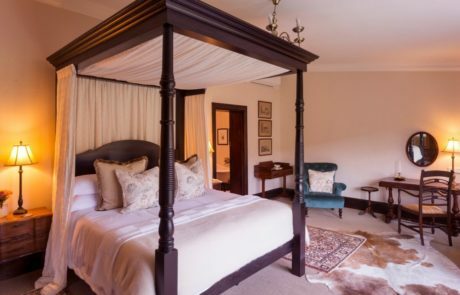 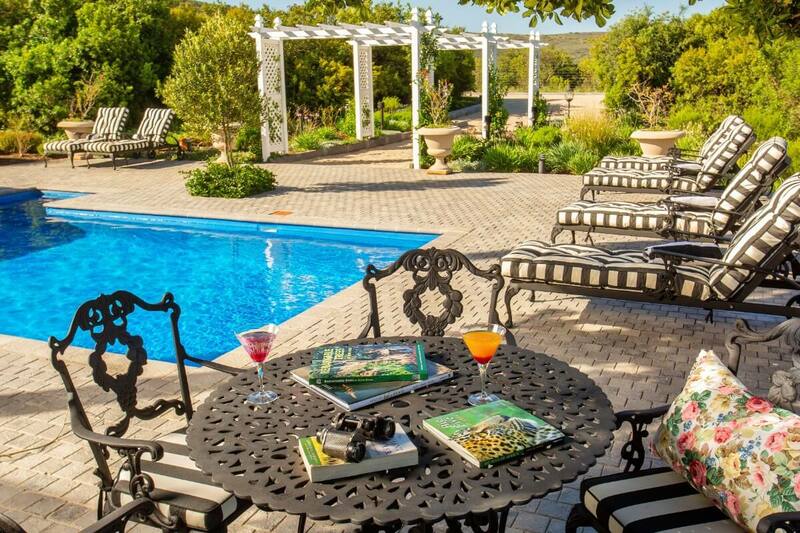 With 5 double bedrooms, Mills Manor can accommodate a maximum of 10 guests. 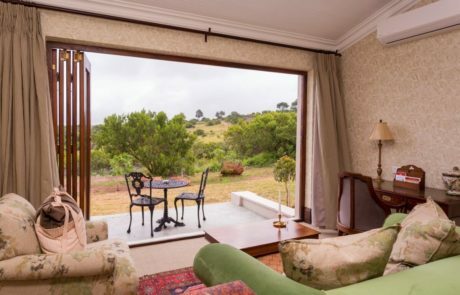 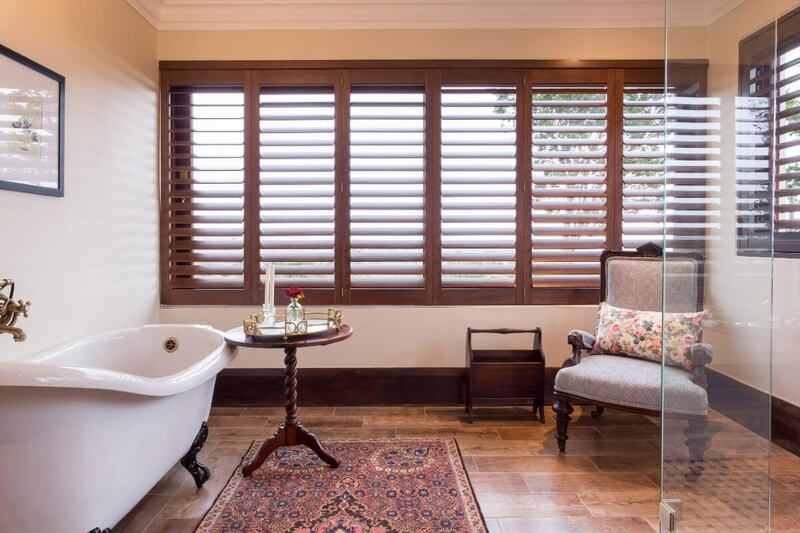 All rooms are air-conditioned and have wide stack doors opening out onto verandas or indigenous gardens with valley views beyond.